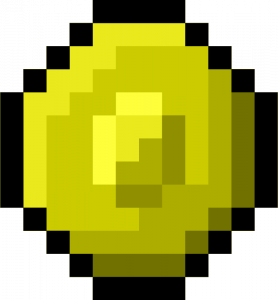 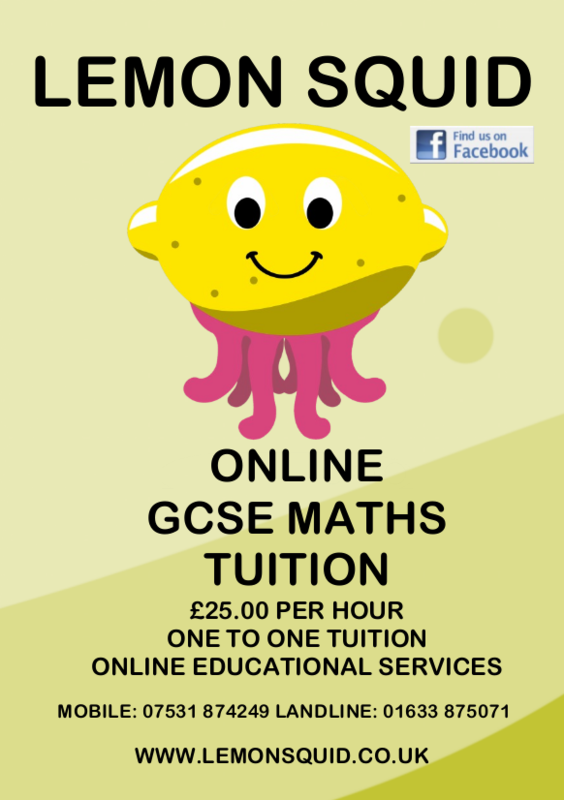 If you look at the website you will see that the price structure is now available! 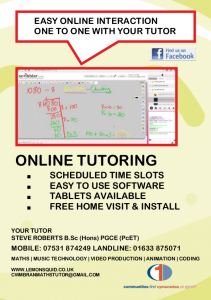 They say you should be upfront with your costs, so here goes. 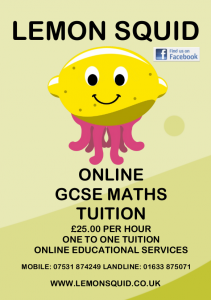 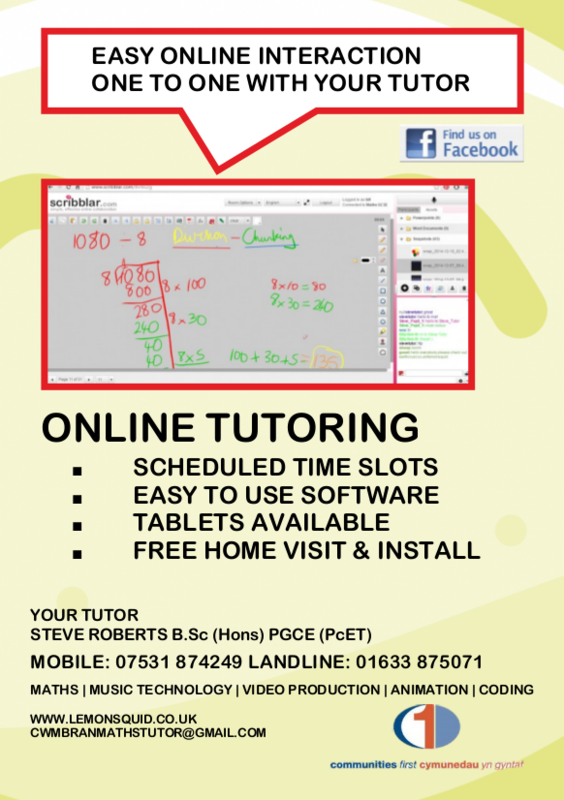 Online Maths tuition at GCSE level is £25:00 for one hour.